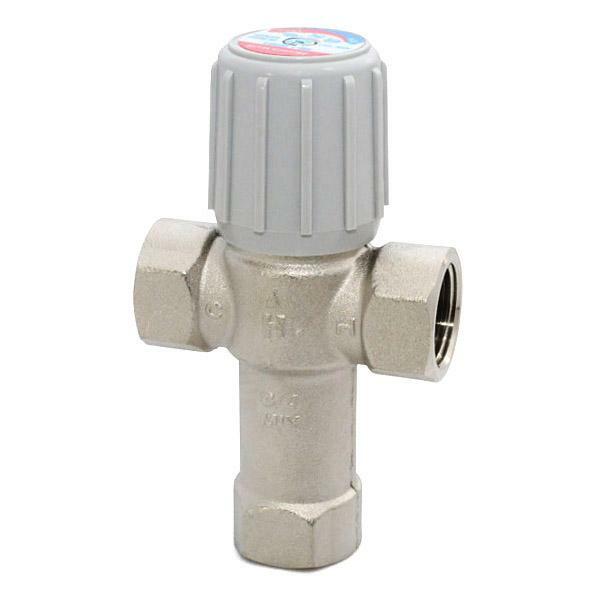 The AM101-1LF from Honeywell is a 3/4” Threaded Mixing Valve (Lead-Free), 70-145F. It adjusts, maintains, and limits the hot water temperature settings to provide comfort and protect equipment at home. 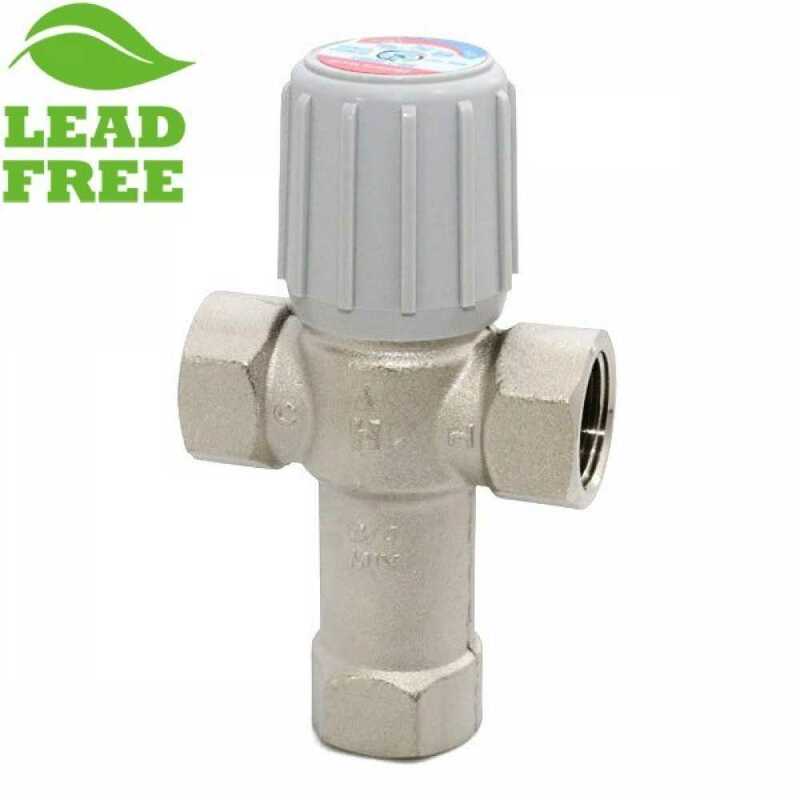 While increasing the amount of safe, usable hot water, it efficiently offers anti-scald, anti-chill protection.